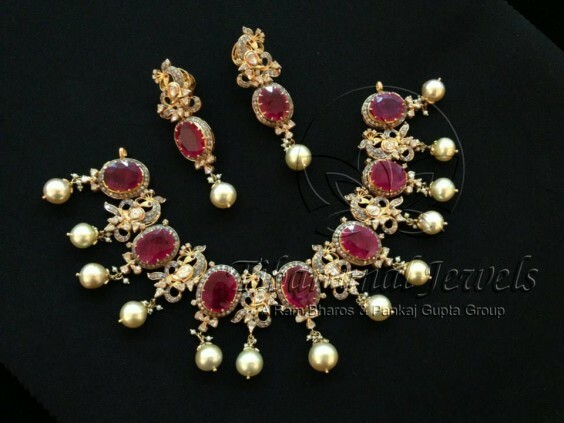 In the 1920s, Tibarumal Gupta launched a jewellery firm in Hyderabad, India. 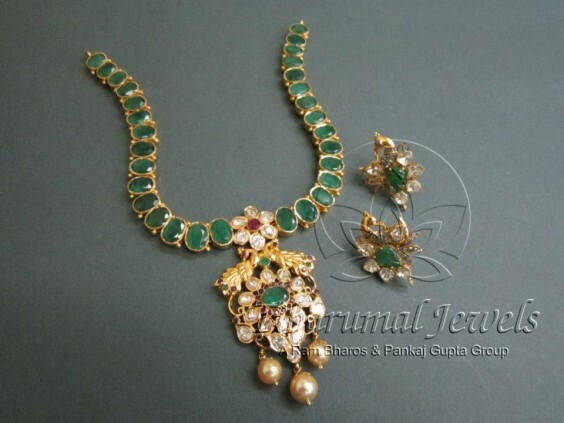 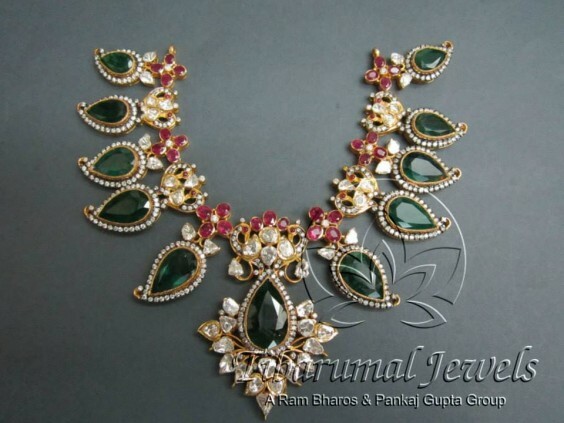 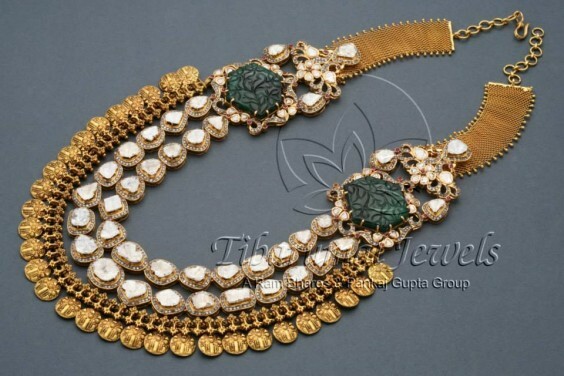 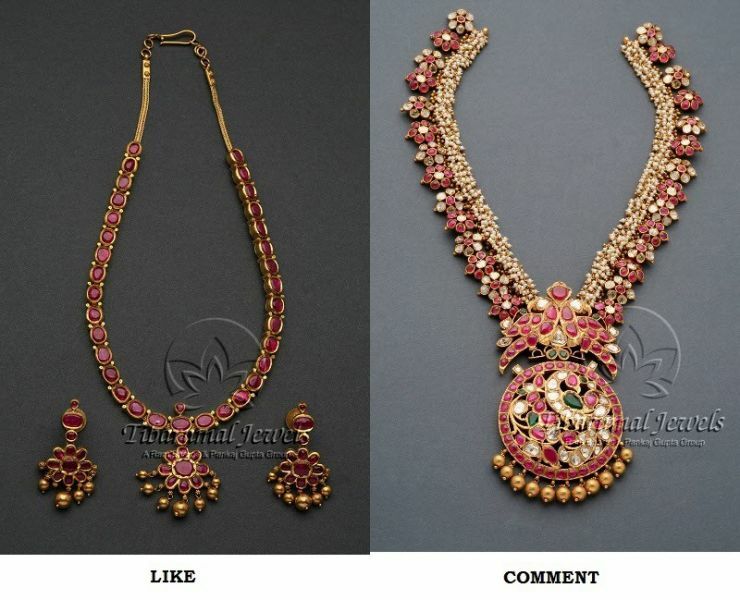 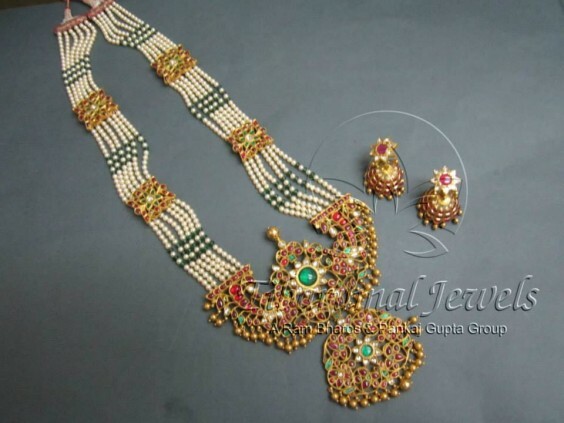 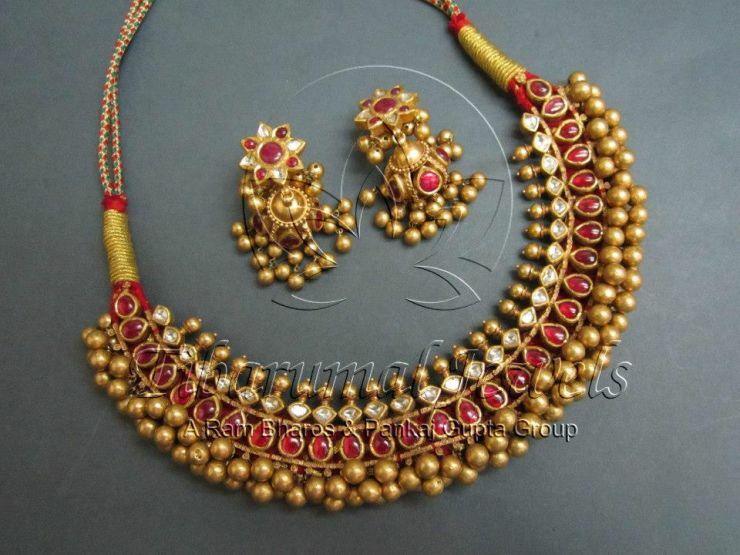 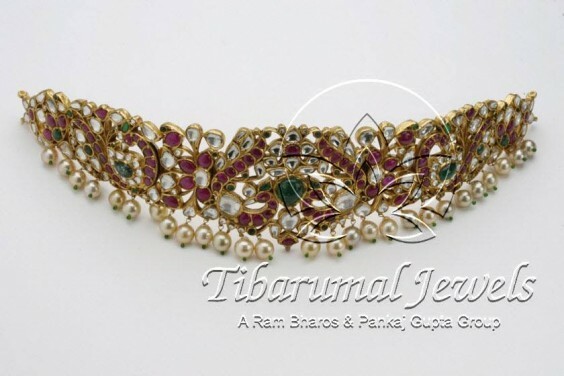 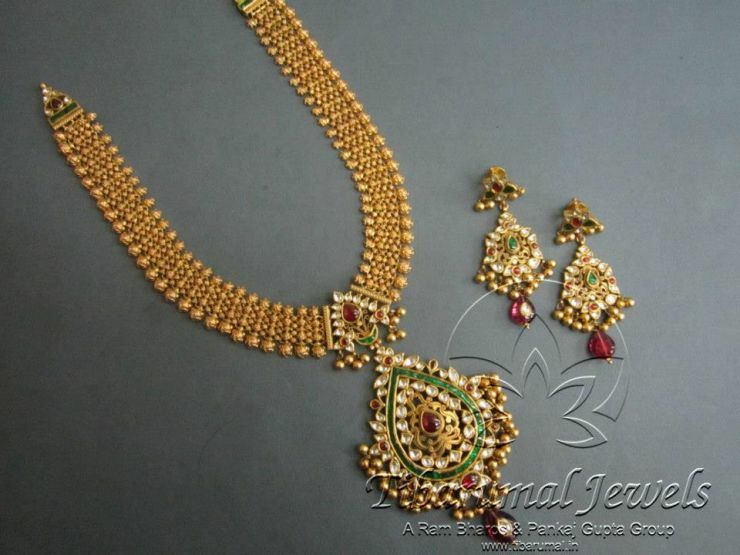 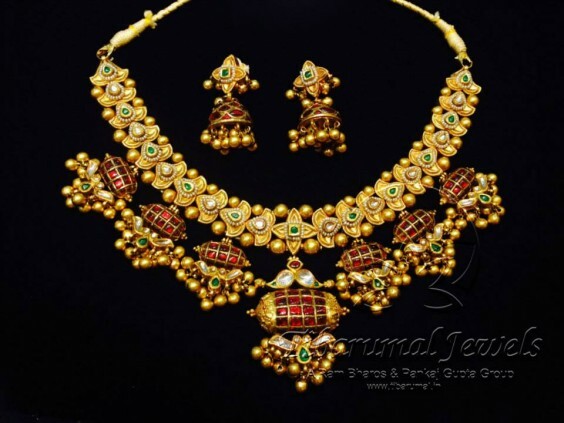 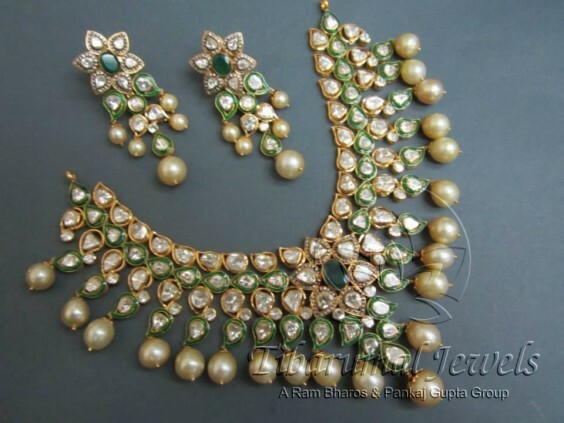 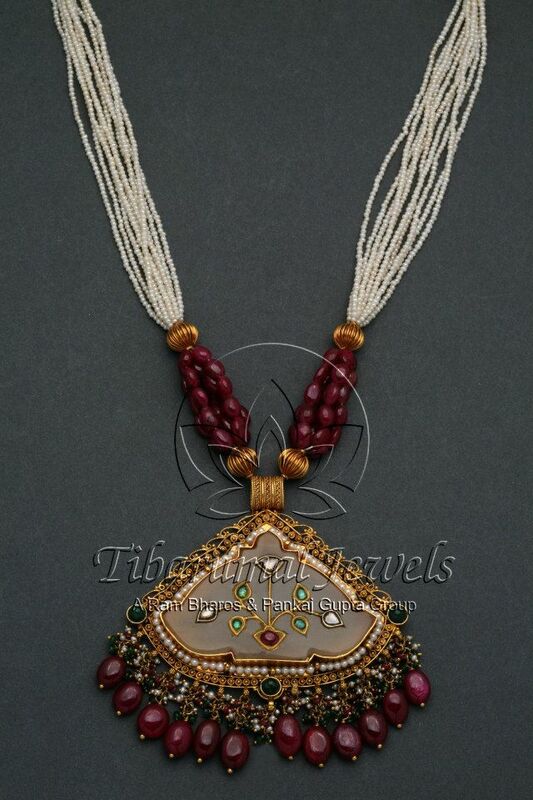 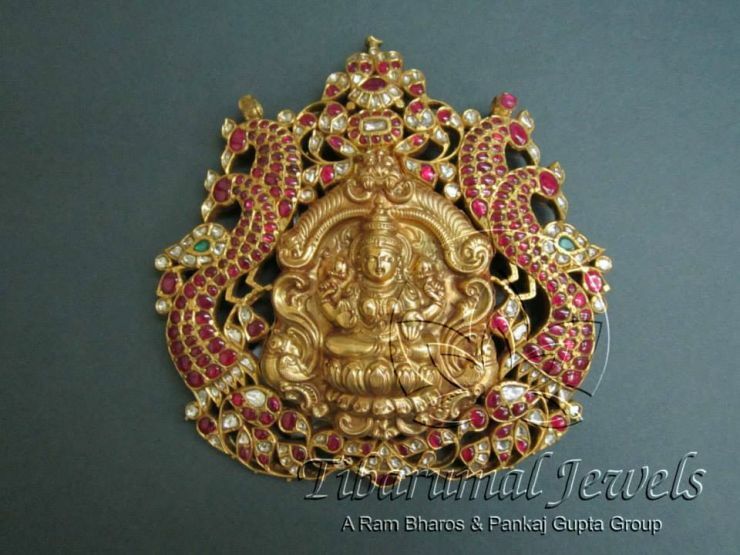 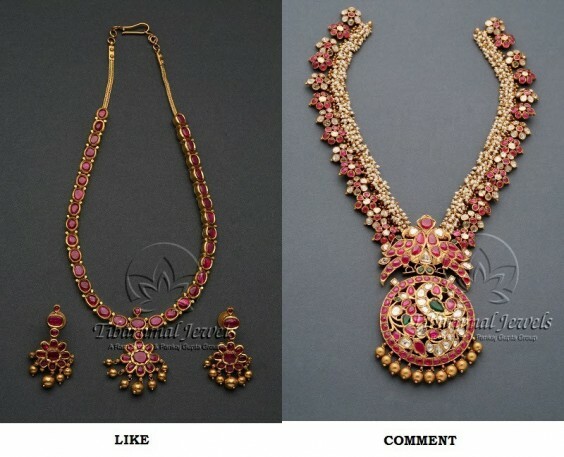 Tibarumal came to be known for lavish, exquisitely designed and crafted pieces. 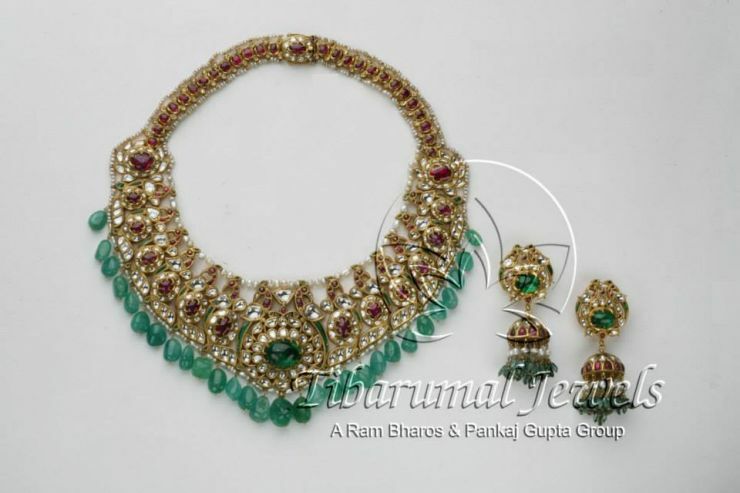 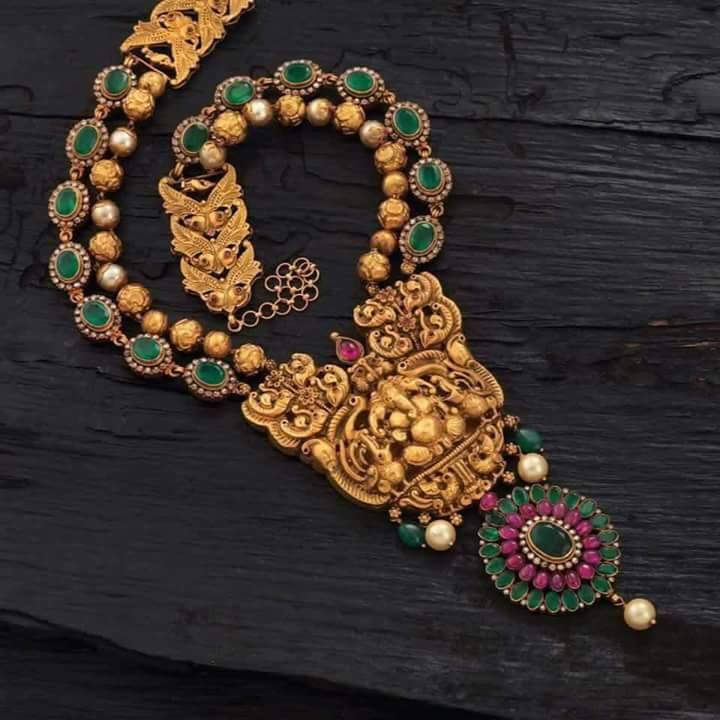 Tibarumal jewels adorned the city’s elite. 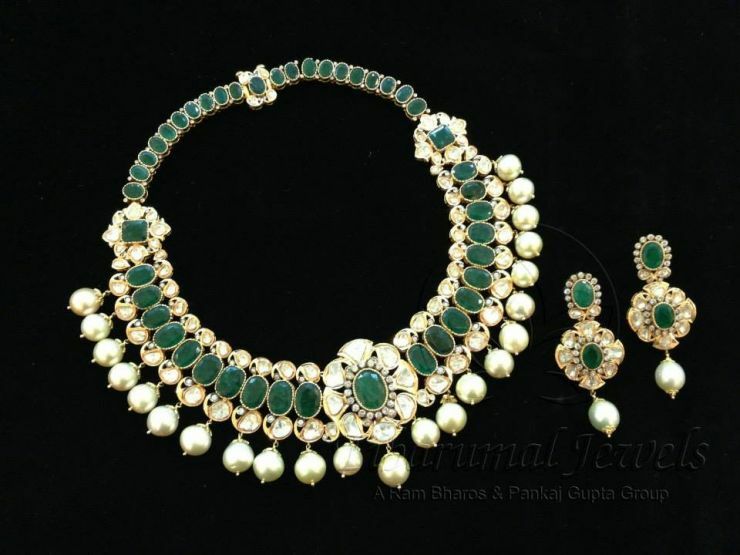 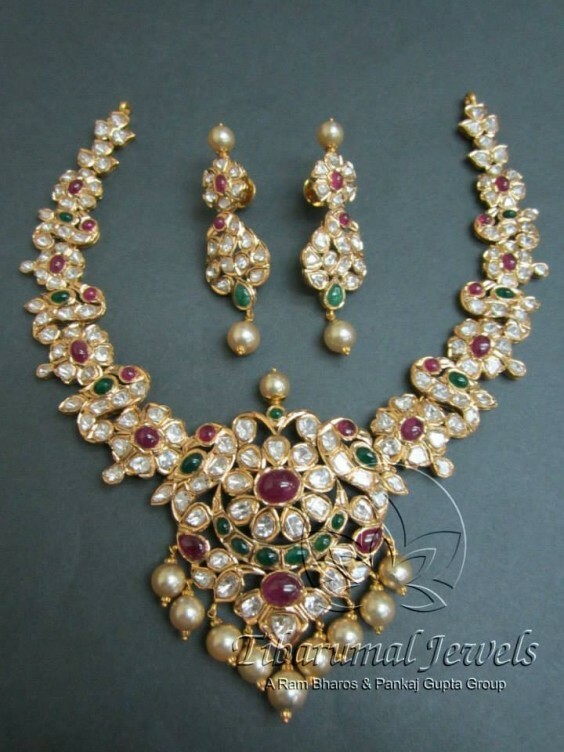 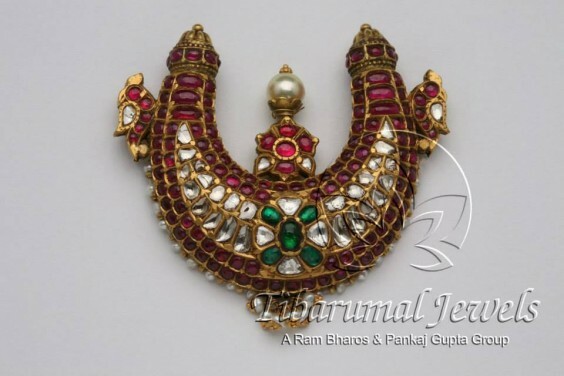 Tibarumal Jewels became a favourite jeweller of His Exalted Highness, the Nizam of Hyderabad. 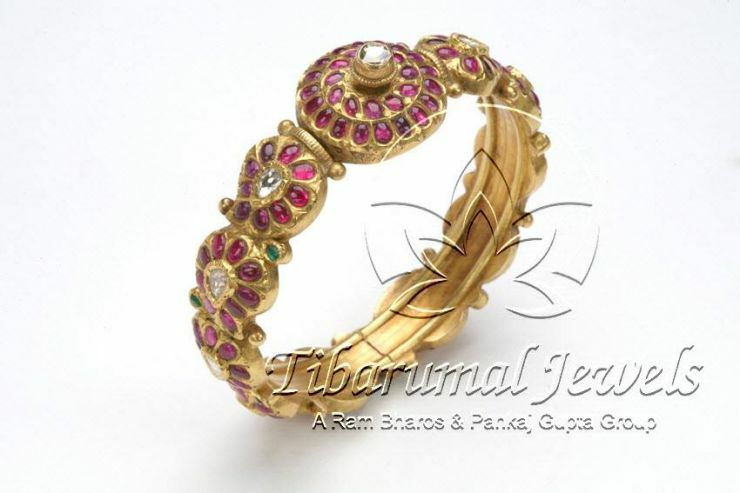 Showcasing the best of Tibarumals..